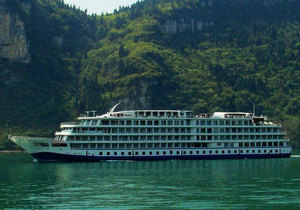 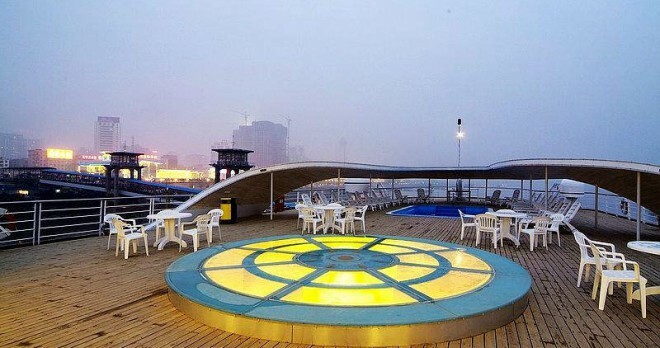 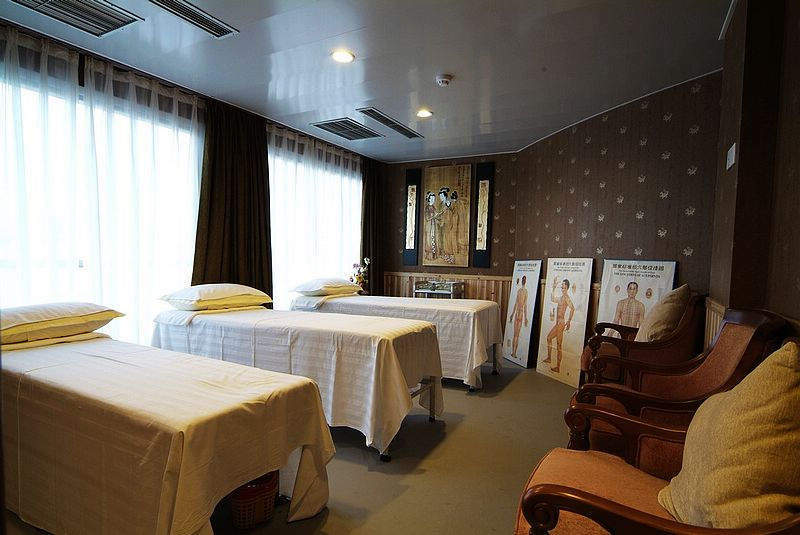 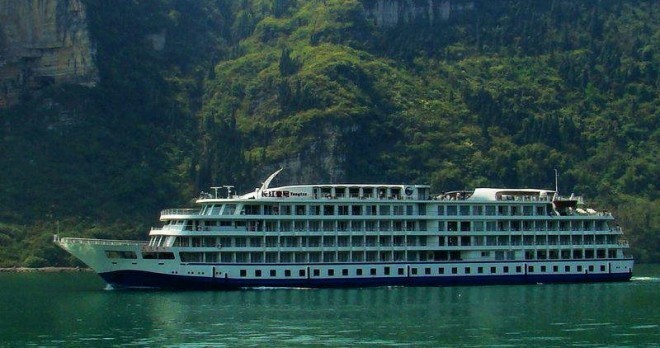 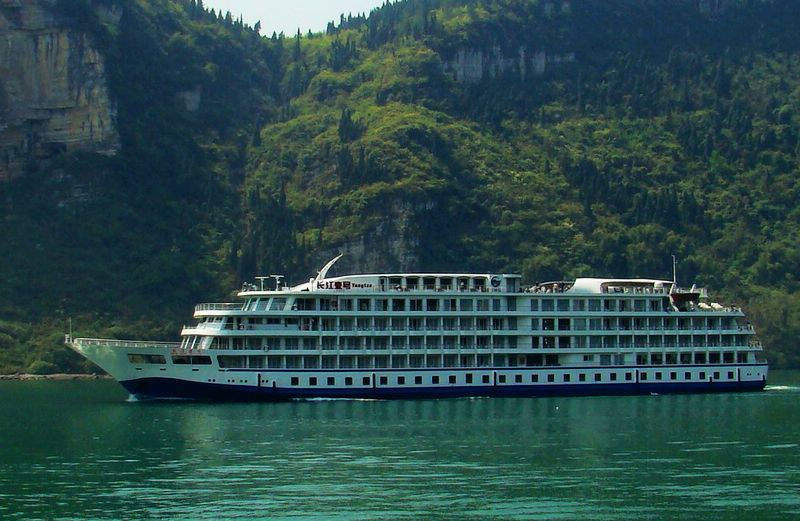 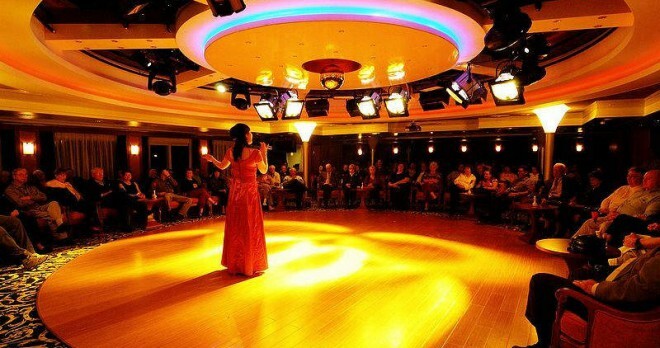 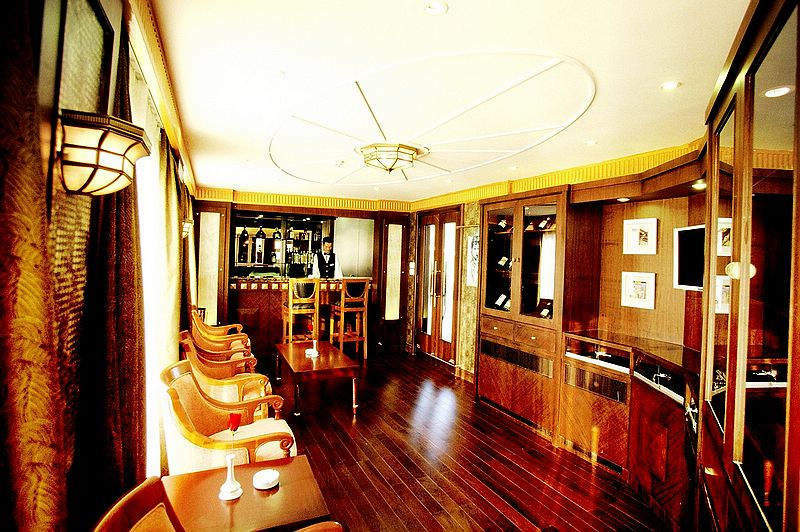 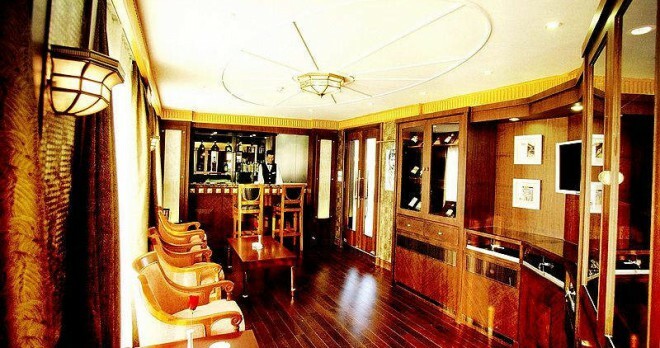 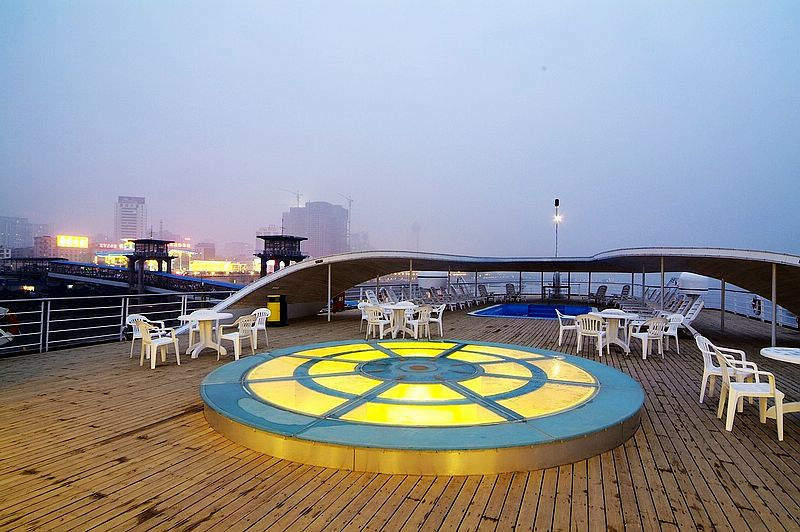 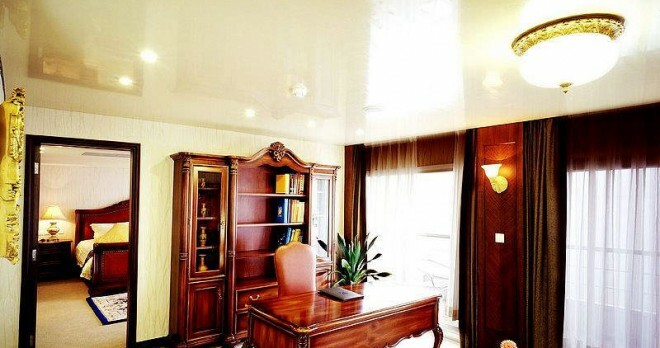 The Yangtze 1 is one of the newest, most amenity-rich ships cruising the Yangtze River. 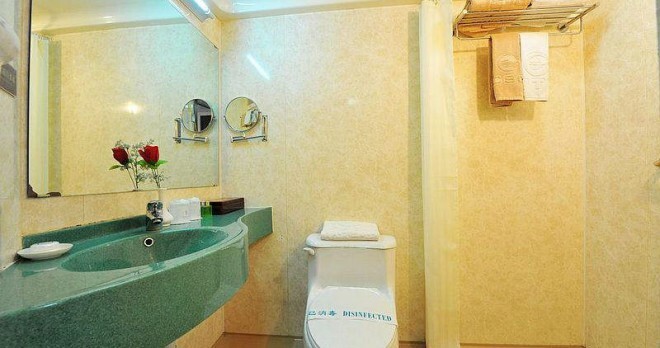 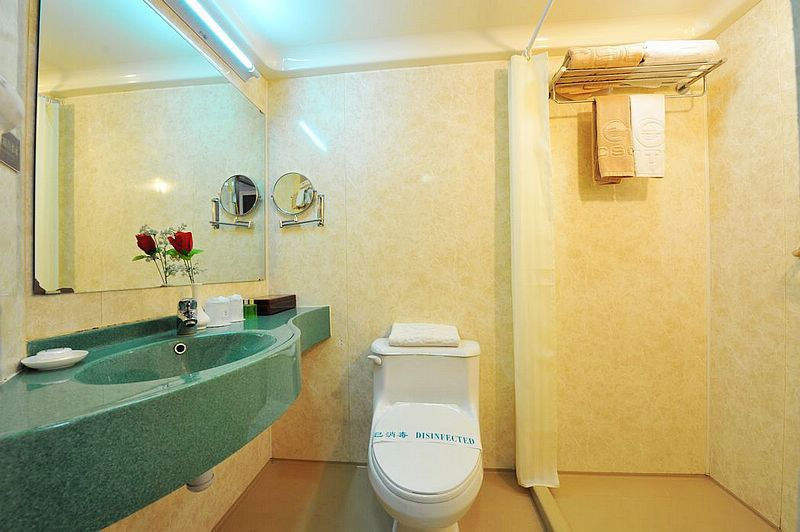 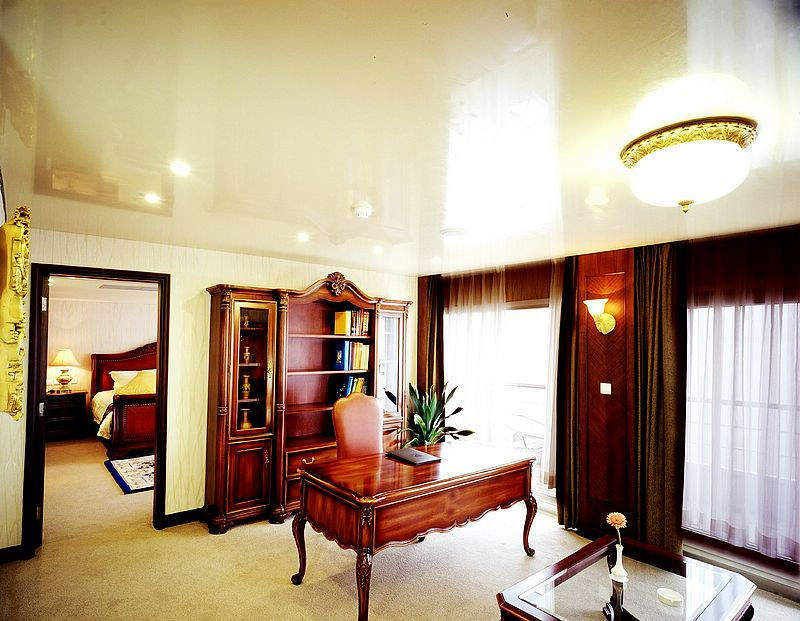 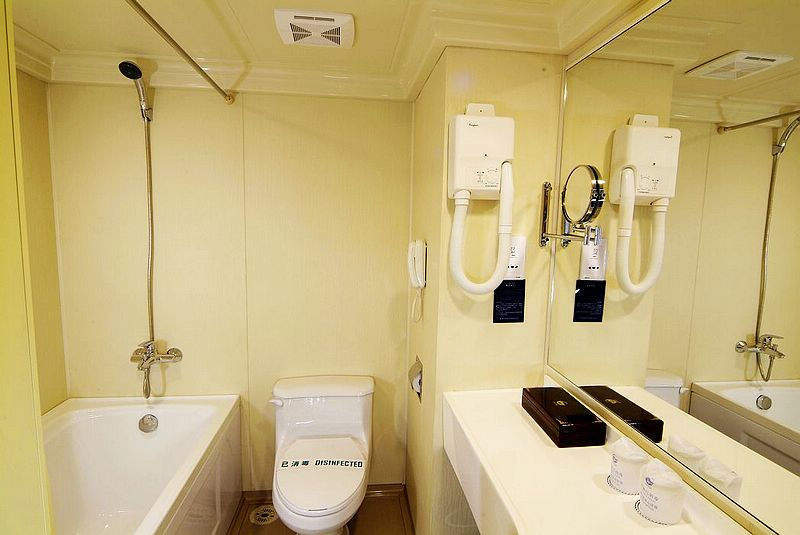 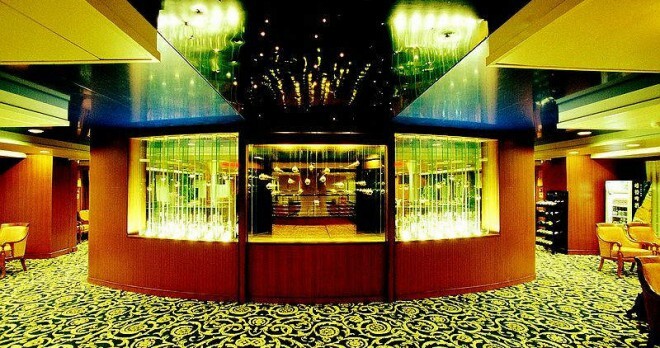 Each of its 109 guest staterooms features a private bathroom; television & other cruise ship amenities. 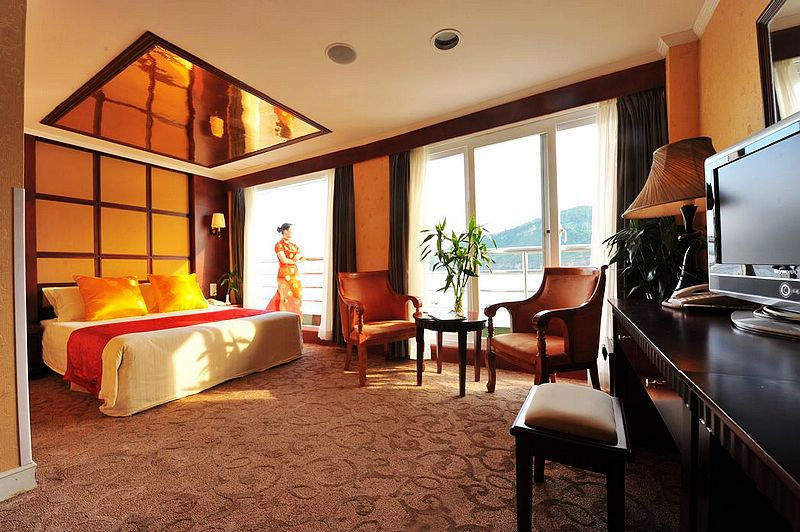 Every stateroom aboard the Yangtze 1 opens onto a private balcony for unparalleled views of the gently passing river scenery. 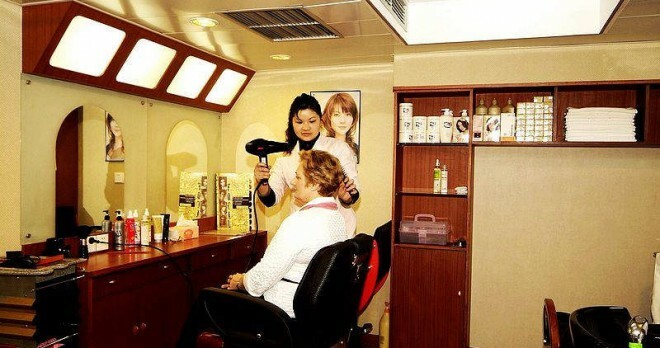 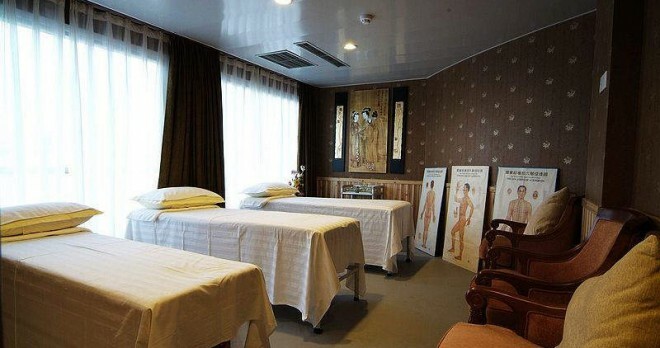 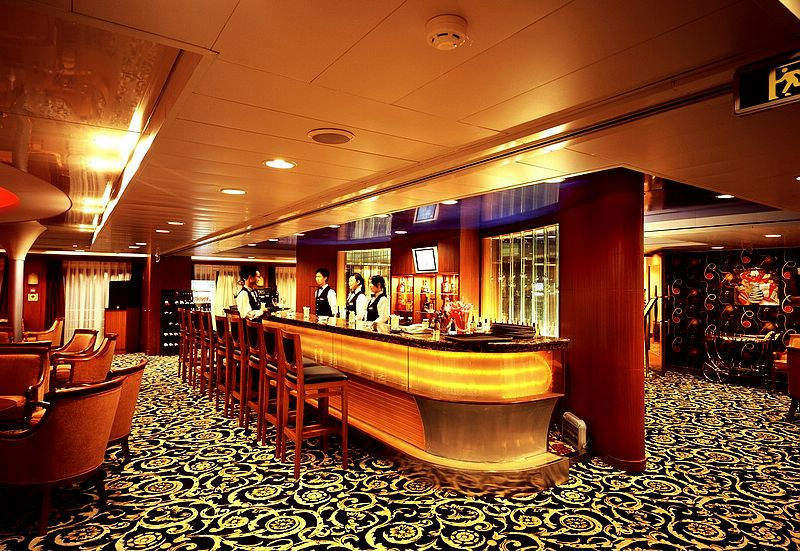 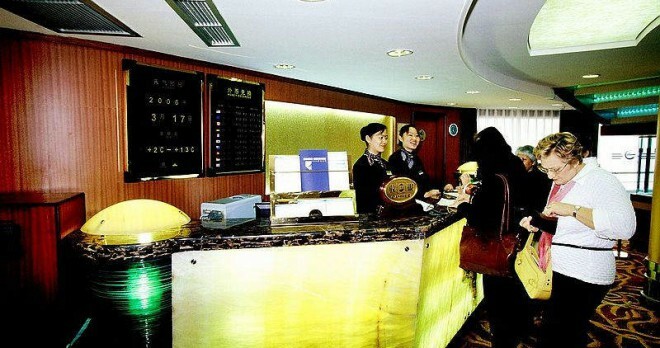 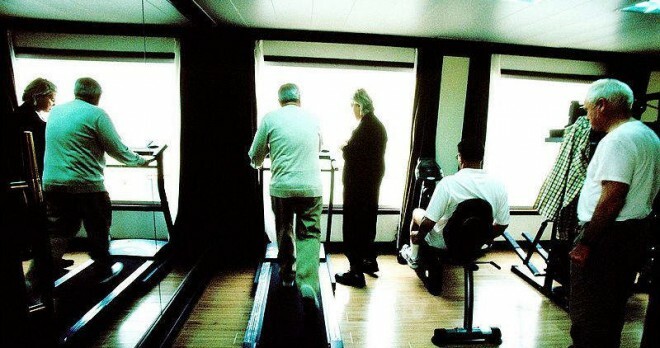 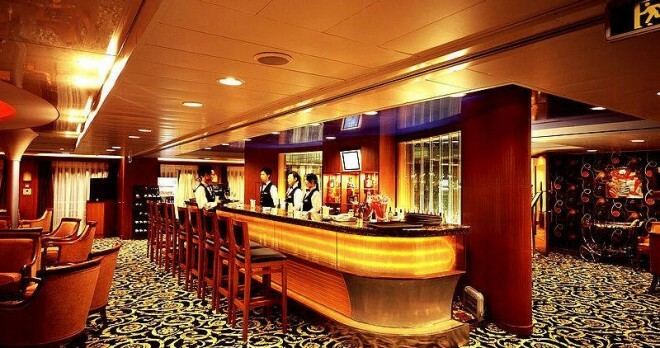 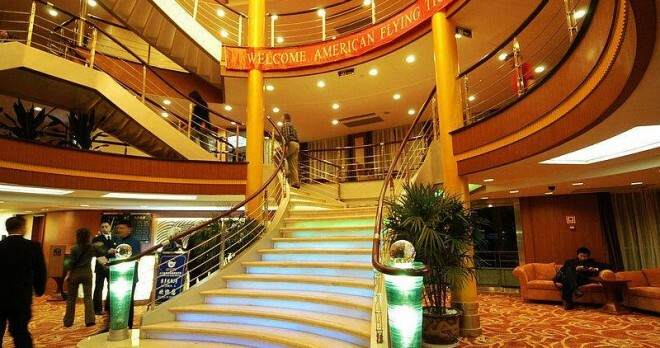 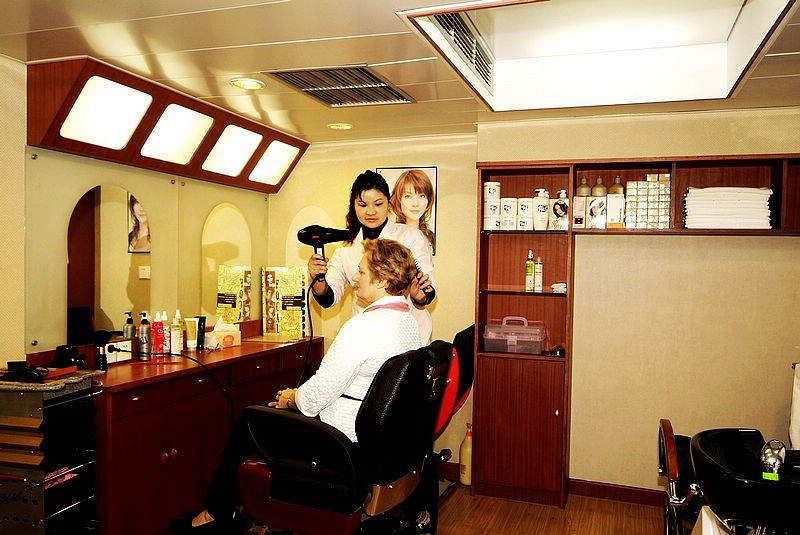 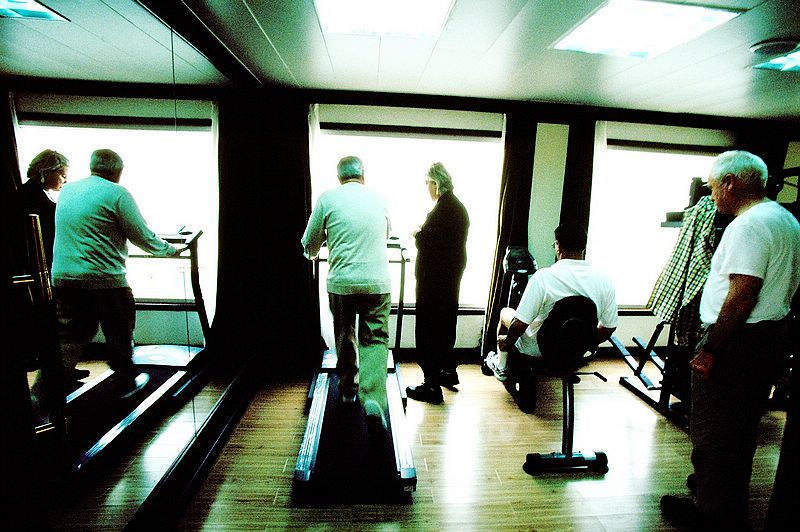 In some instances, other ships of comparable facilities and service levels may be offered. 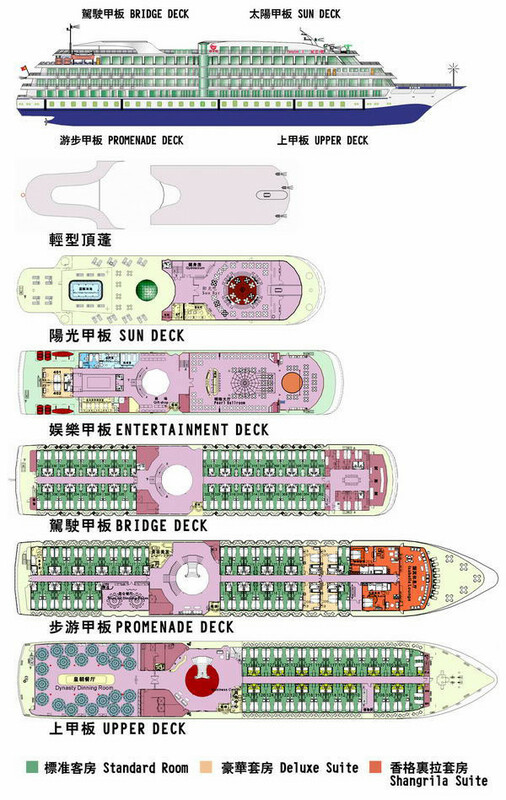 Each night you will sleep in the comfort of your spacious, standard-category private stateroom (green color code in the “deckplan” display accessible above). 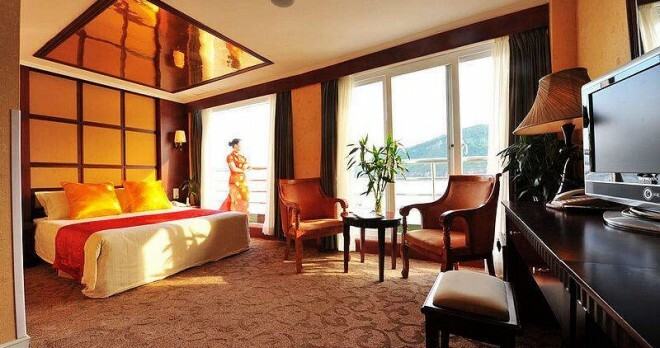 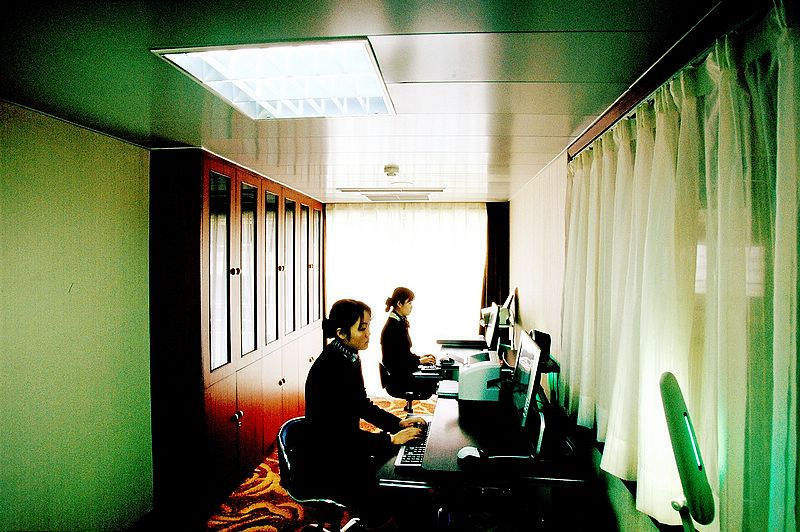 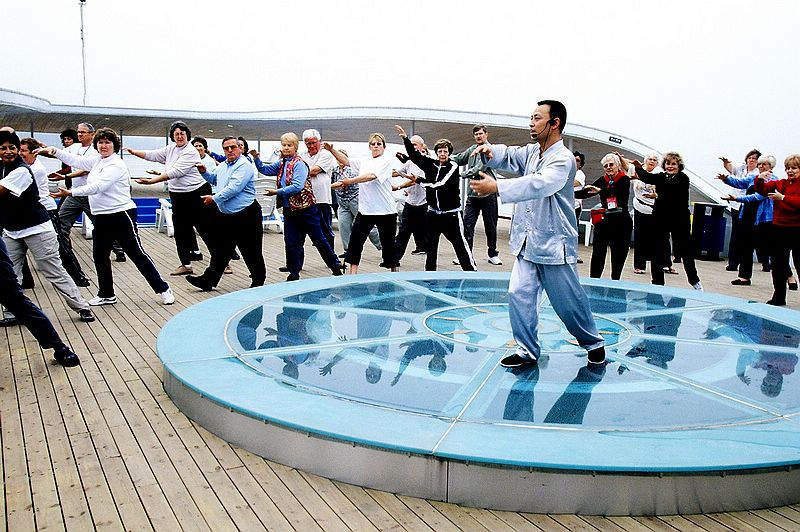 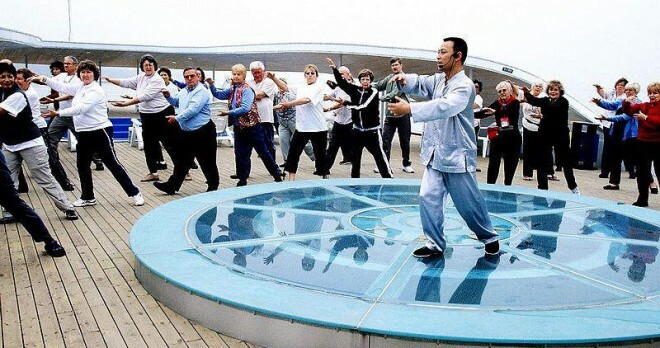 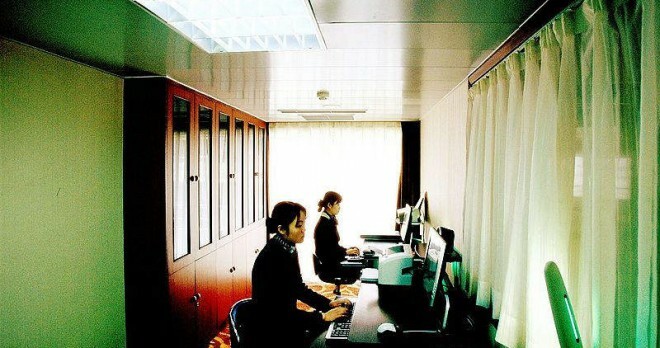 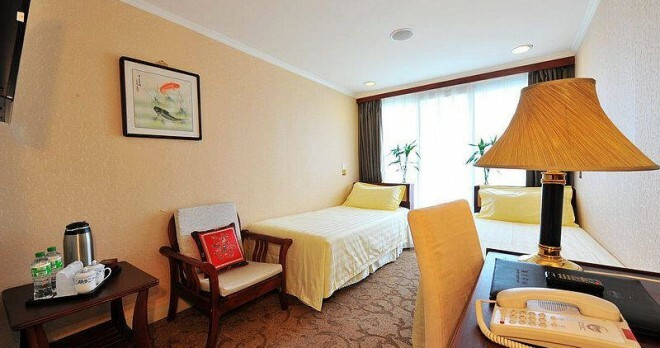 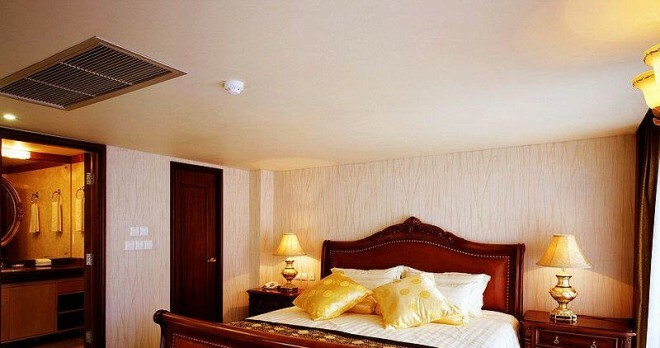 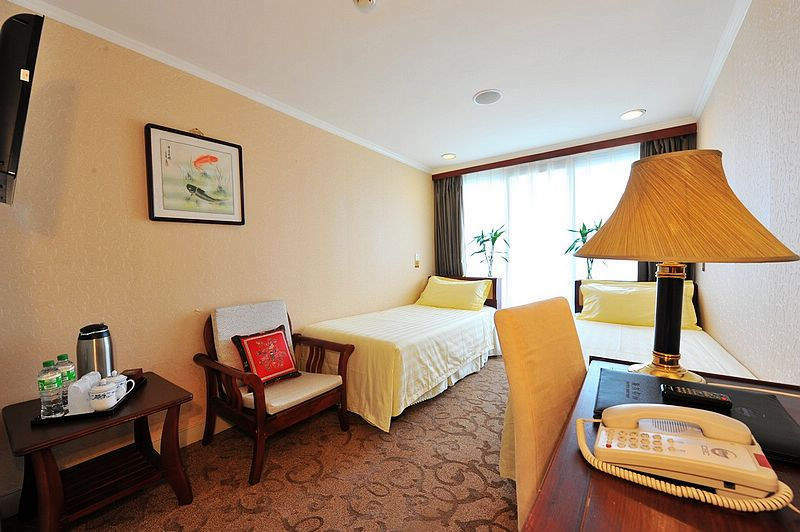 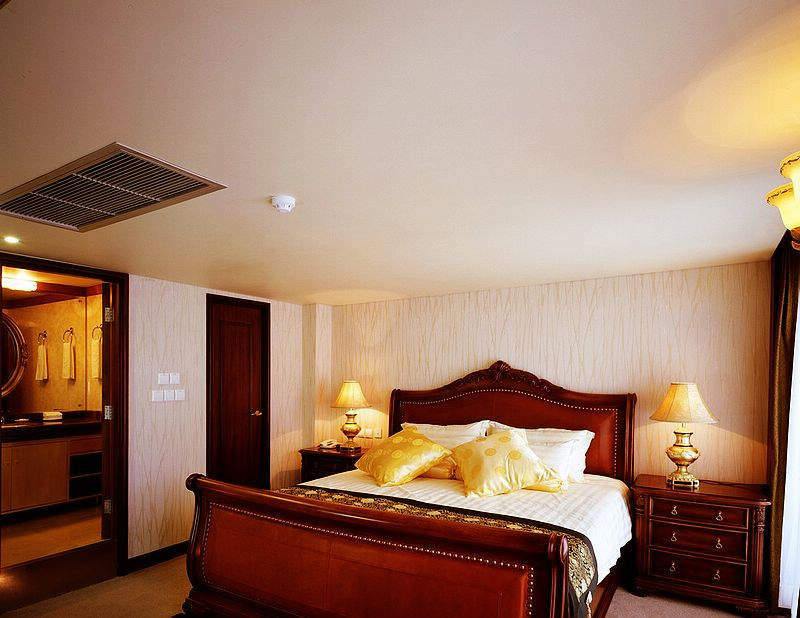 While actual stateroom numbers will be assigned just prior to embarkation, all Let’s Travel China guest accommodations are equal to those of a 5-star cruise ship; and, subject to cruise ship operational availability, every stateroom features the luxury touch of a private balcony. 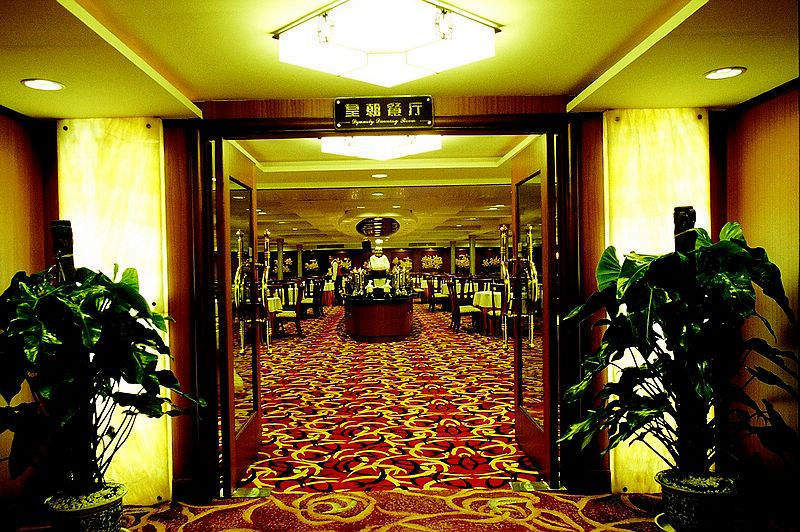 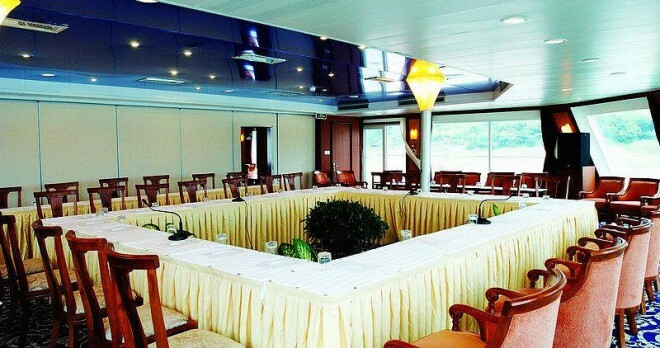 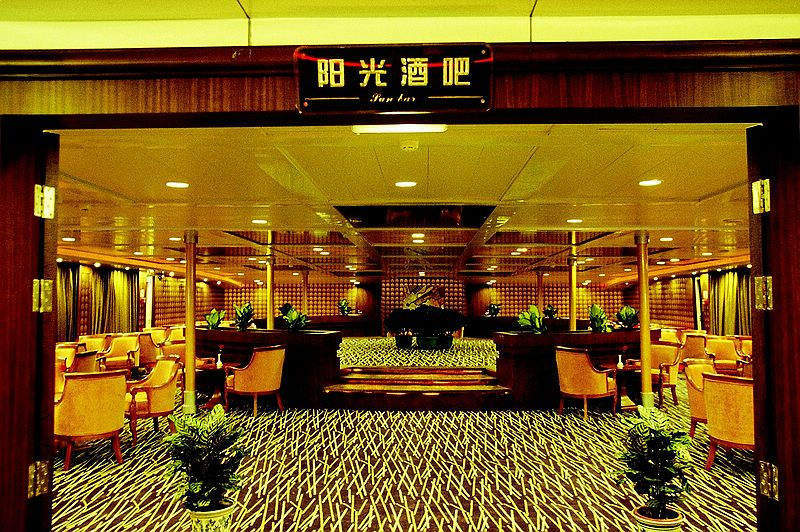 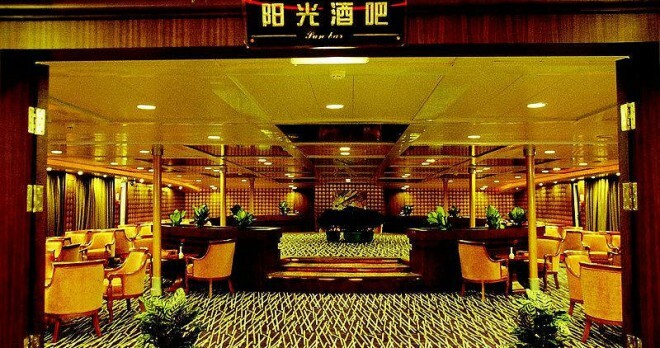 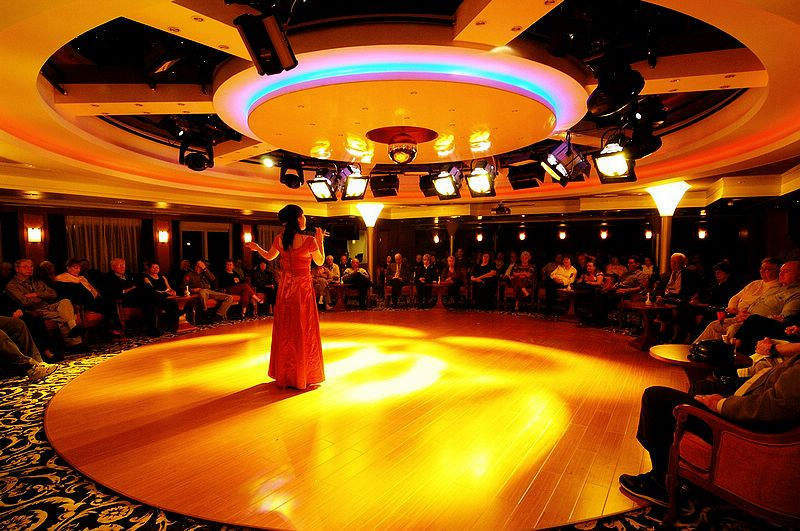 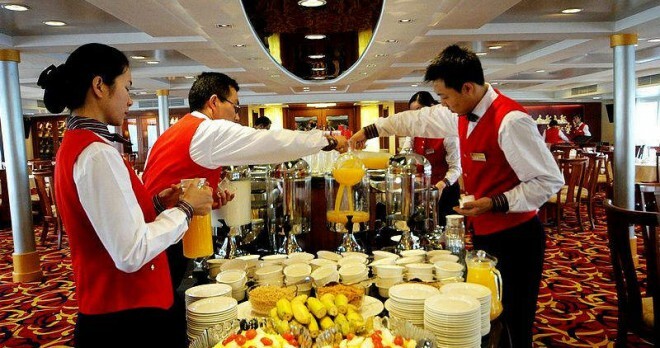 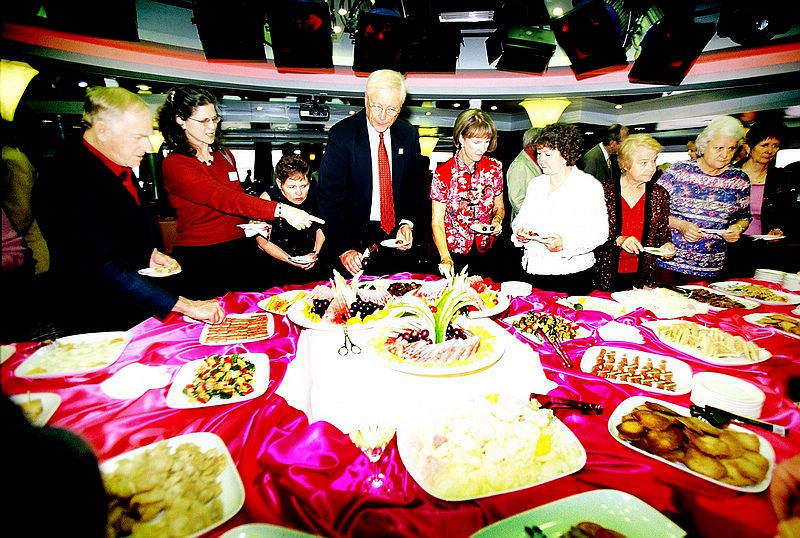 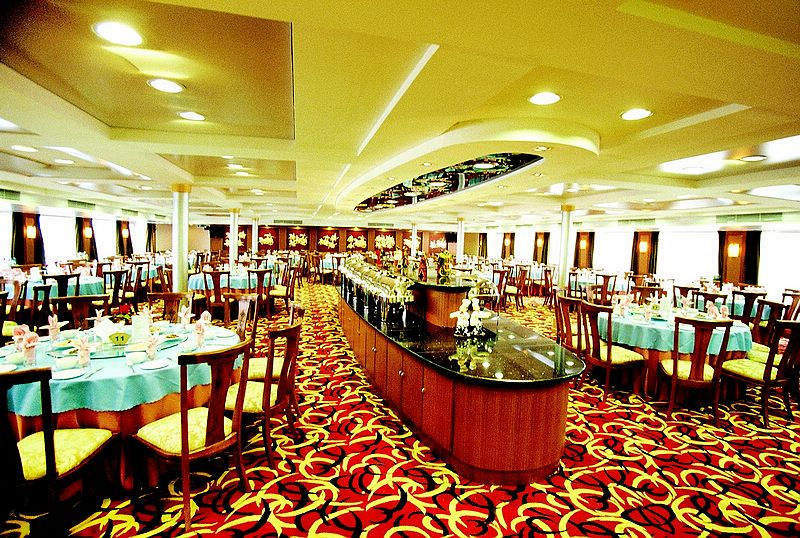 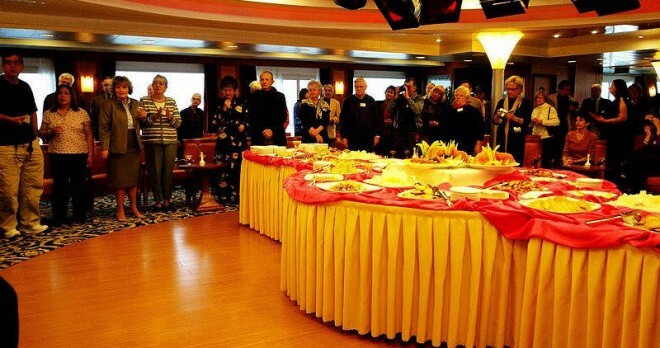 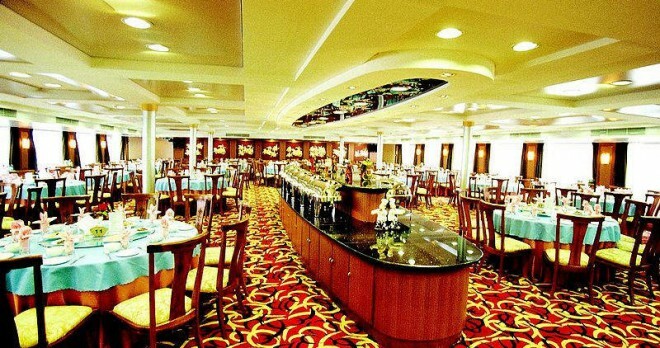 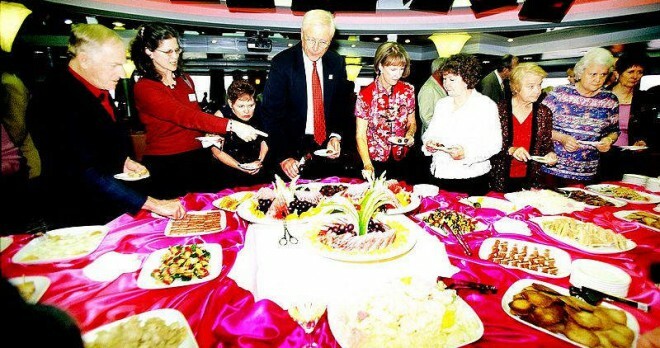 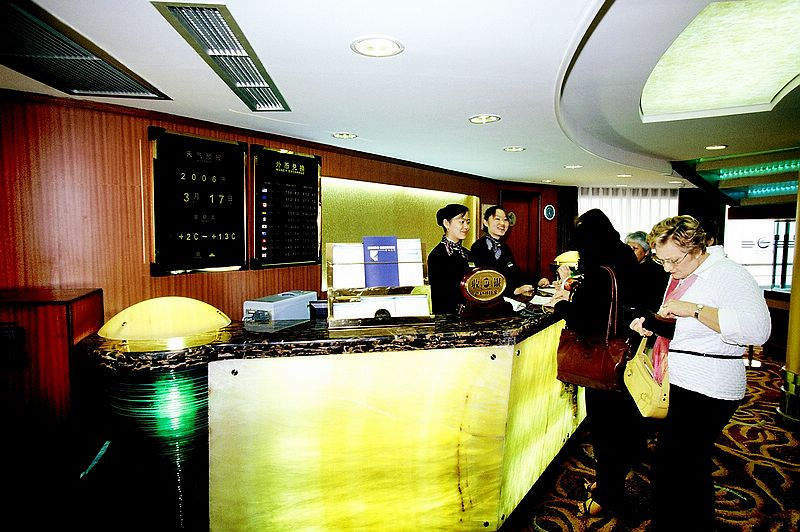 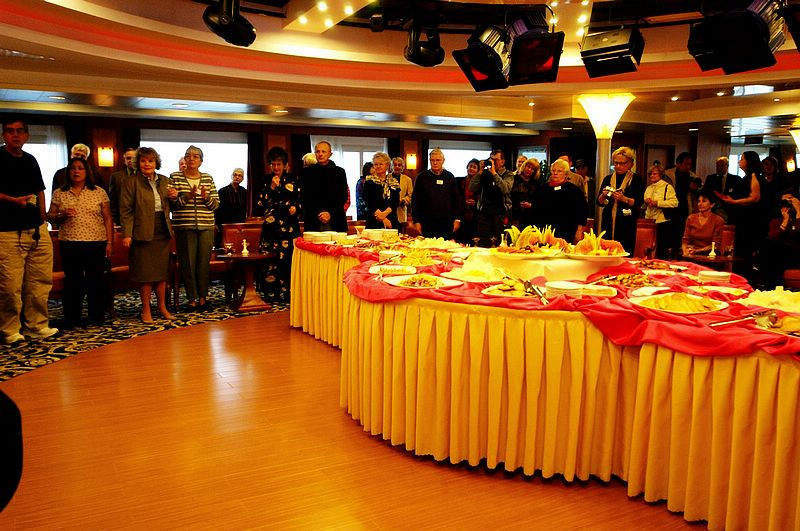 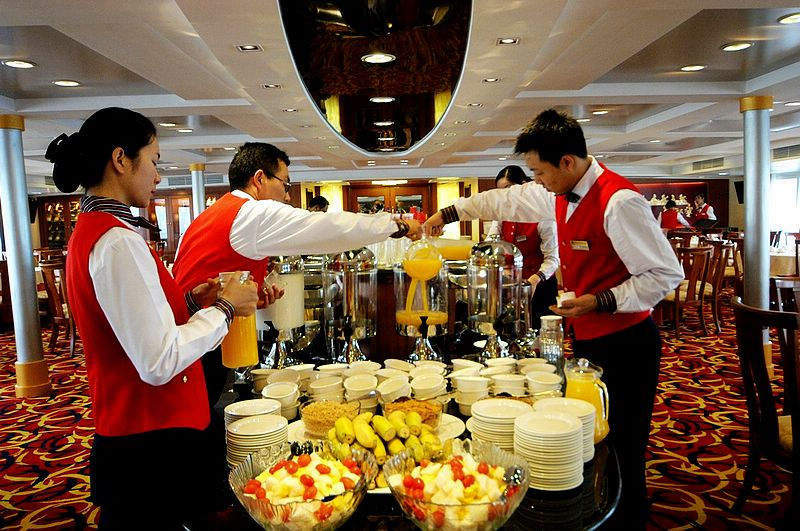 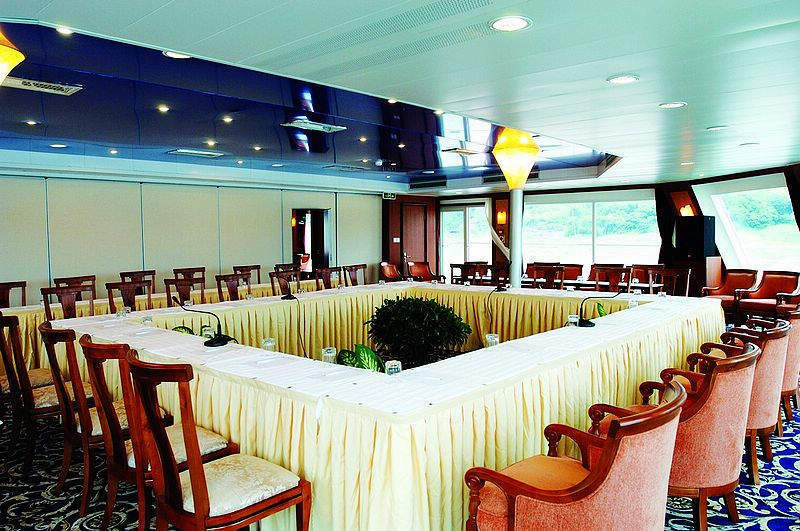 On the Yangtze River cruise, breakfast and lunch are served buffet-style with both Chinese and Western-style cuisine offered. 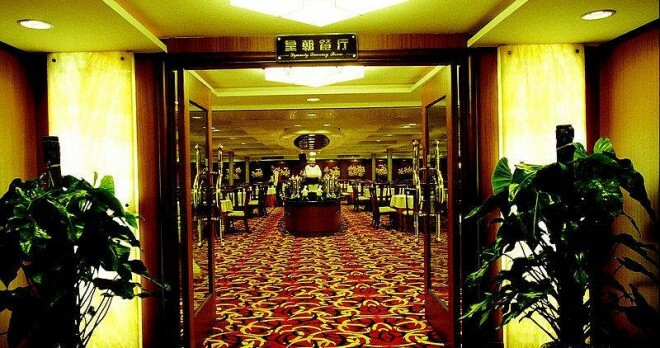 A traditional, sit-down dinner is served each night with delicious Chinese specialties presented, although Western-style alternates are also available. 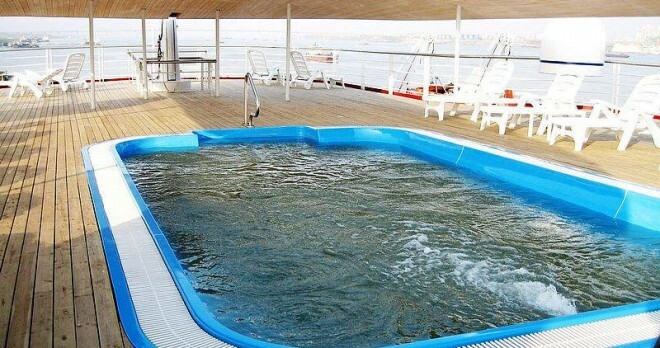 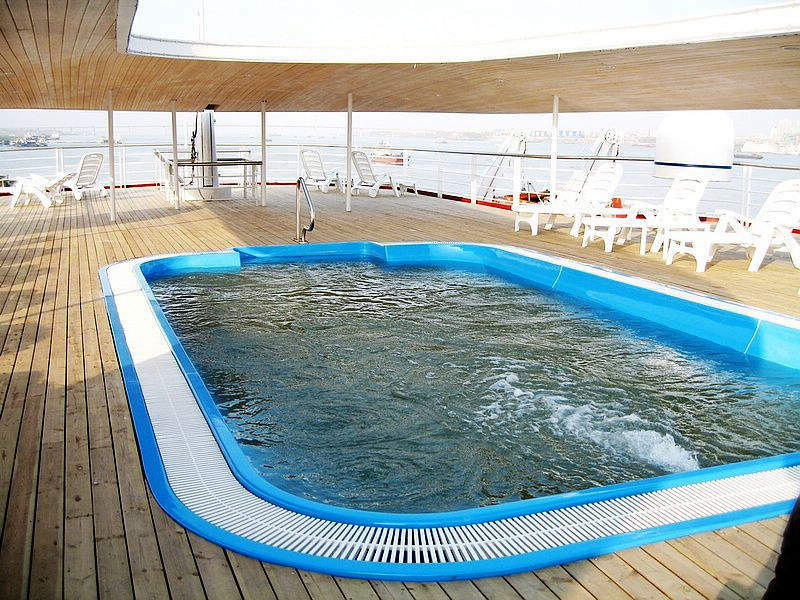 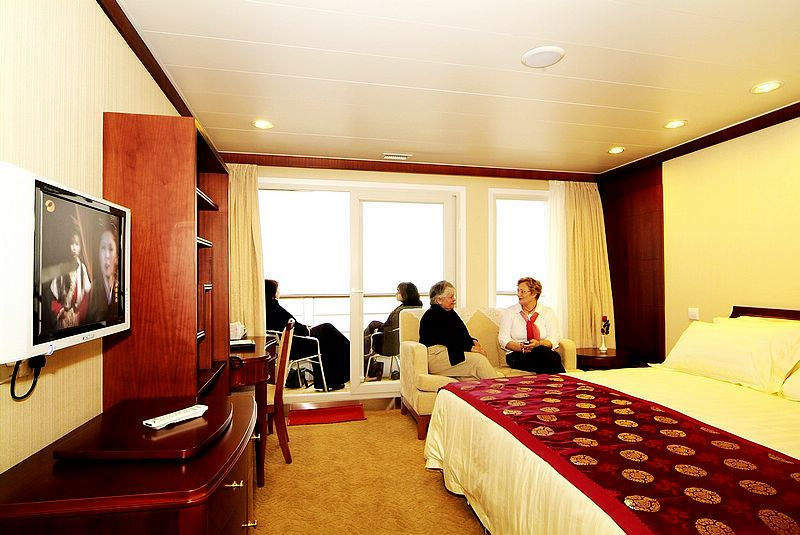 Standard-category staterooms measure an efficient 188 square feet (17.5 sq. 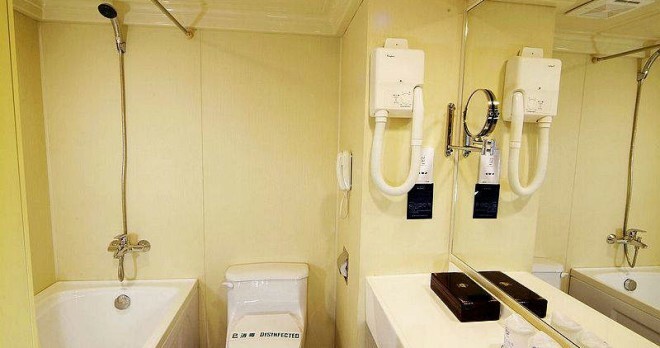 meters), including the 32 sq. 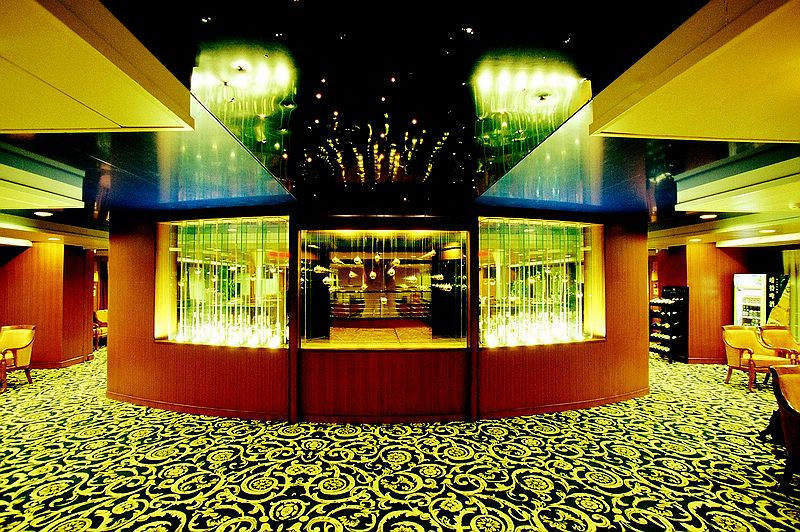 ft. (3 sq. 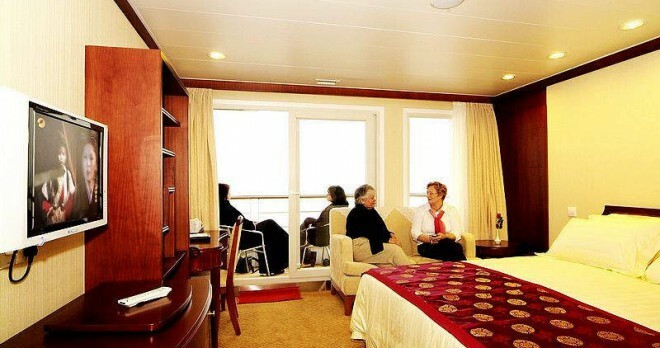 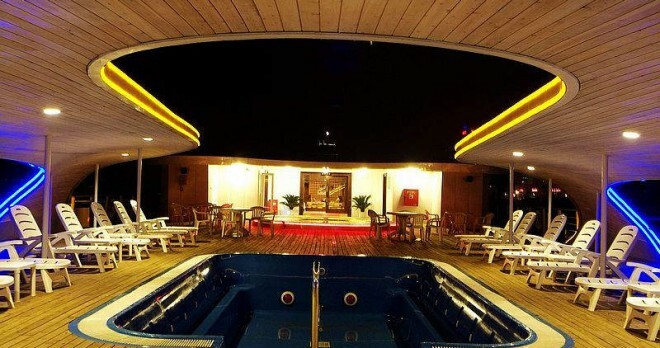 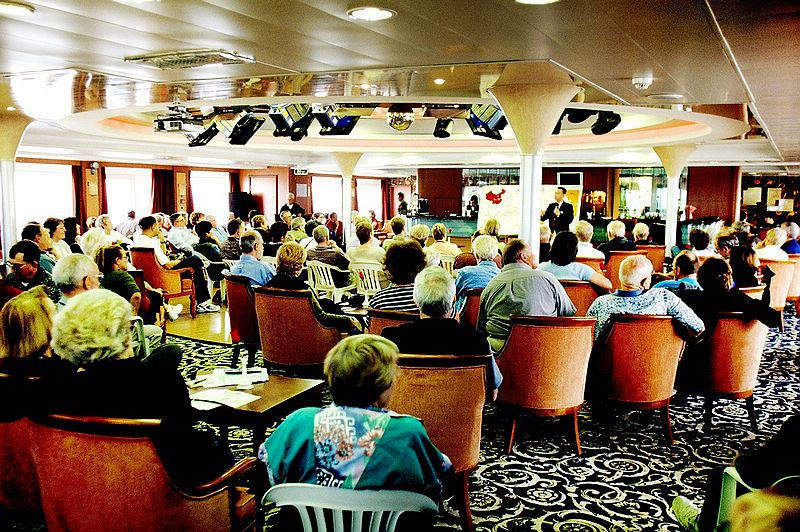 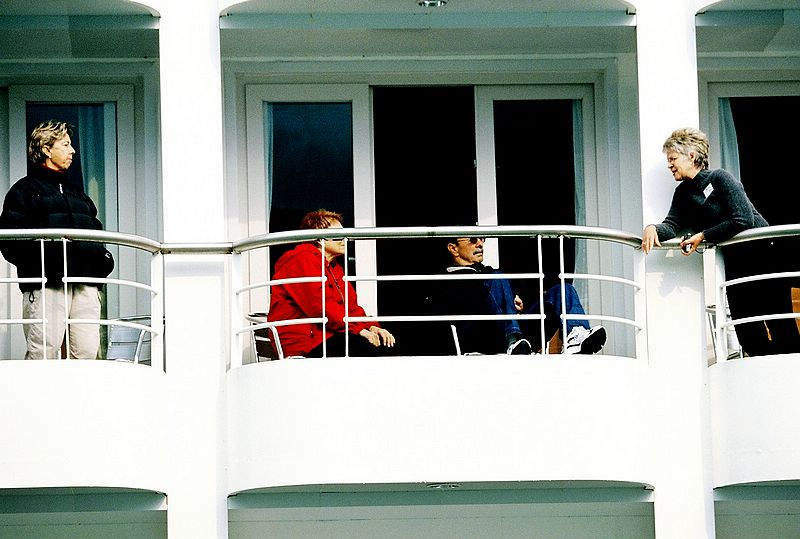 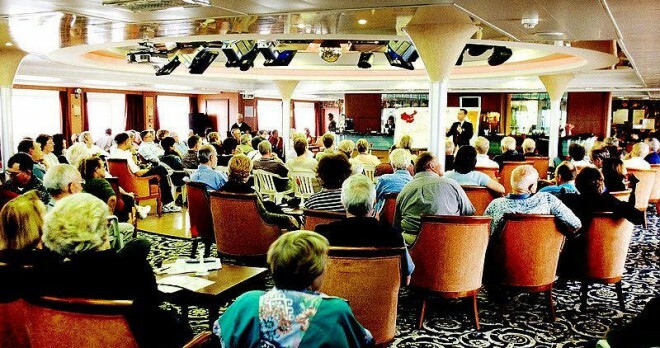 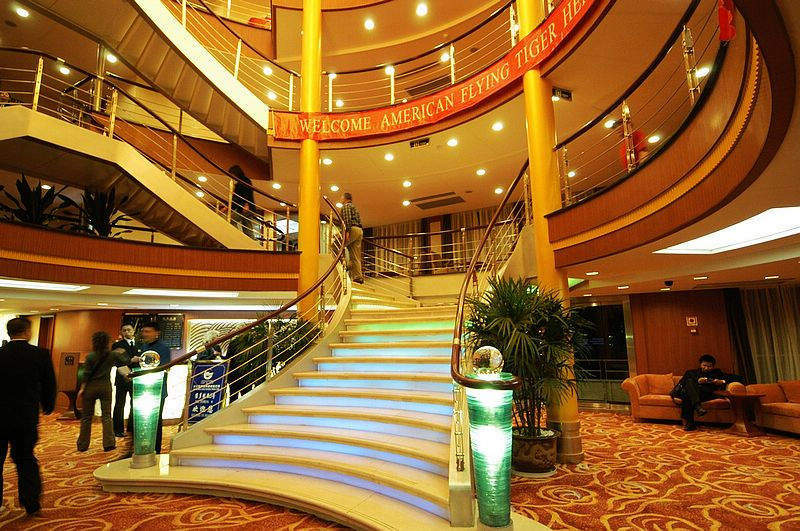 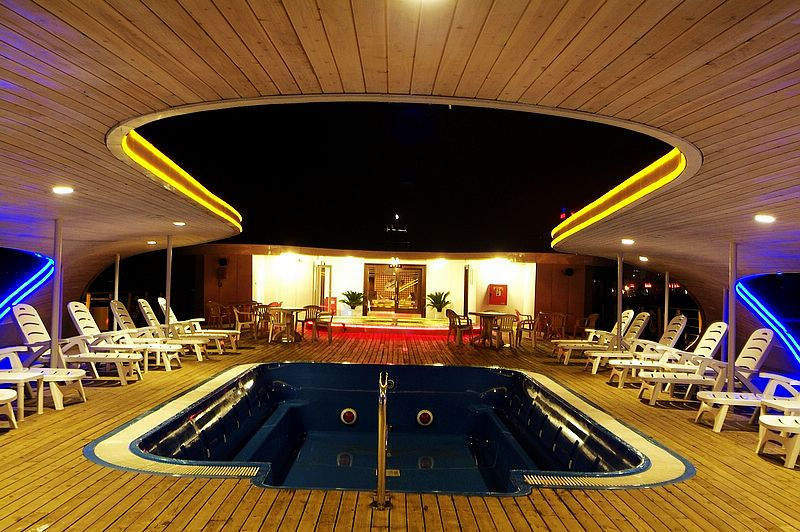 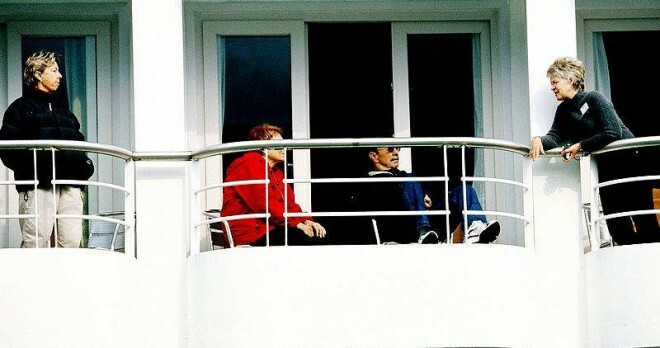 meter) balcony – about the size of those aboard many mainstream cruise liners.